The universe is massive, with so much visible both with the naked eye and through telescopes. There are so many stars, planets, and other celestial bodies out there that it can be overwhelming for the budding astronomer. 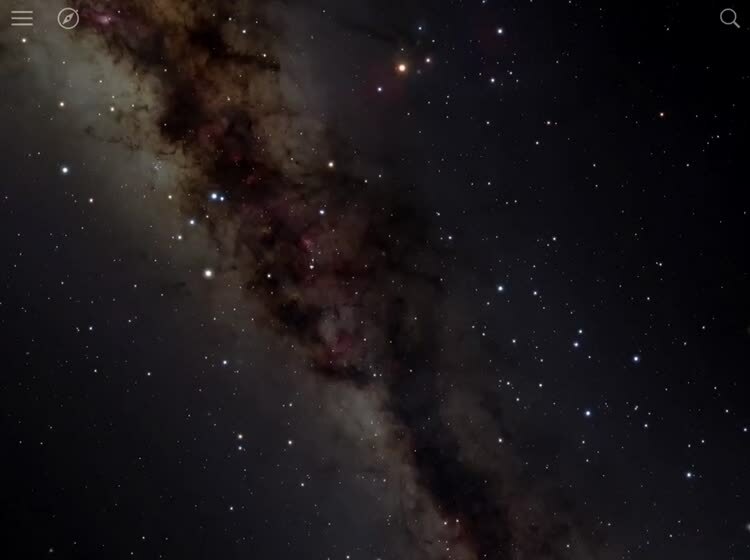 With the help of Sky Guide AR, though, you can visualize the cosmos right in your backyard. 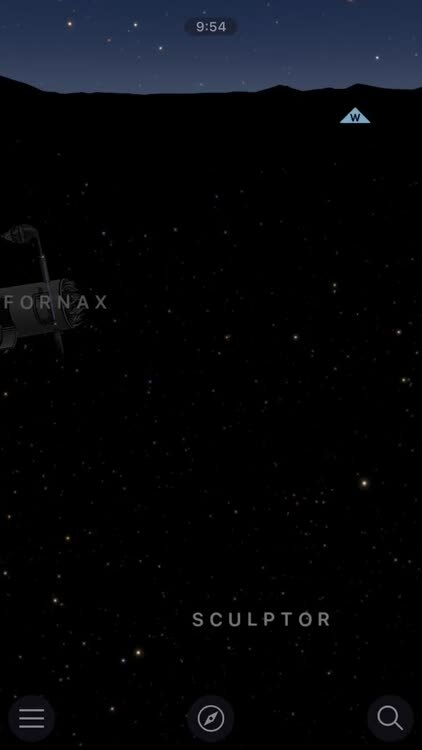 Now, the app's new ARKit features make exploring the day or night sky easier than before. 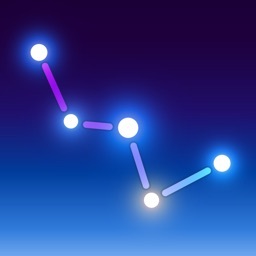 With Sky Guide: View Stars Night or Day, identifying those bright stars in the sky is simple. The app provides details on stars, planets, constellations, and other celestial bodies. Check the Home screen widget for sunrise and sunset times, use the red night mode for easier viewing in the dark, and never miss another out-of-this-world event with handy notifications. If you want an even more guided experience, tap the Compass icon at the bottom of the app. If you next tap the Camera icon, you'll go into a view fueled by ARKit. You'll be able to see the stars superimposed over your real night (or day) sky. Pan your camera around, and Sky Guide AR shows you which celestial bodies are where you're pointing, along with constellations. You can then tap on one to get more information about it. If the stars displayed on the screen are too bright and you want to see the real thing, just swipe down with two fingers to adjust the brightness of the display. You can swipe back up with two fingers to make things brighter again. One of my favorite features of Sky Guide AR, other than the augmented reality functionality, is the educational content in the Supermassive update. You get several videos that help you learn more about the cosmos, with stunning visuals and wonderful, detailed information about the universe. The app also does a great job of setting the mood for stargazing, with gorgeous ambient music that has a real feeling of calm, serene space exploration. Hold your device up to the sky and use Sky Guide AR to get details on the amazing celestial objects you see. You'll enjoy the gorgeous view of the universe, and learn at the same time. This is probably the best stargazing app available for download. App includes filter: X-ray the sky and explore invisible wonders (now enhanced with 3D Touch). Also included in the Supermassive feature is a collection of cinematic tours. 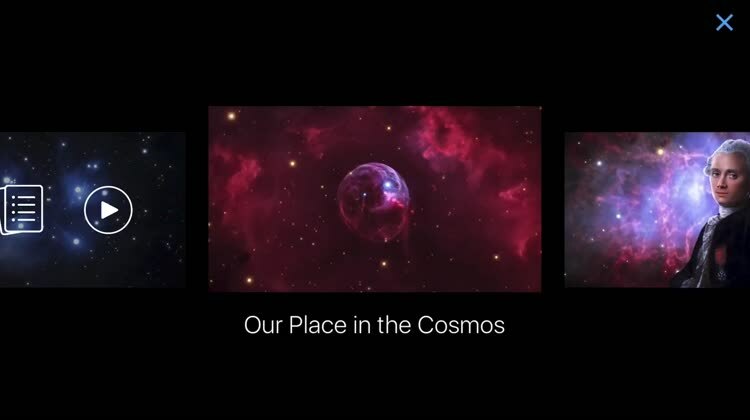 You can explore and discover even more of the cosmos with these subtitled videos. 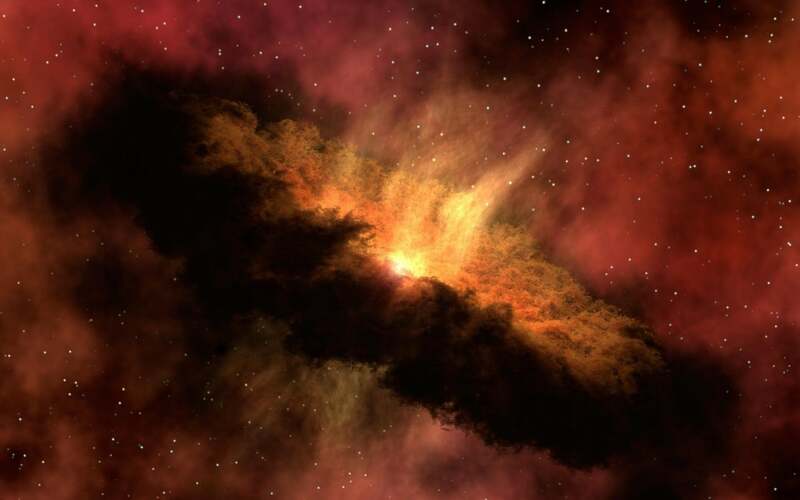 They allow you to find out great features of the night sky that you can explore in more depth later, as well as learn about famous astronomers and the history of the universe. Day or night, Sky Guide AR now supports viewing the stars as an overlay on your real sky.